When it comes to finding real estate websites I understand you have a lot of choices. I hope you find this helpful to find a house for sale. Buying a house is not something most people do frequently. I will help you find houses for sale and help you through the entire process. Whether you are looking for cheap houses or mansions for sale, I will walk with you the entire way. You may be looking for a condominium, single family home, equestrian property or a golf property. I can assist you with any of these properties and more. 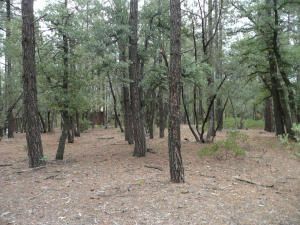 Central Arizona listings last updated Apr 24, 2019 5:25:pm.